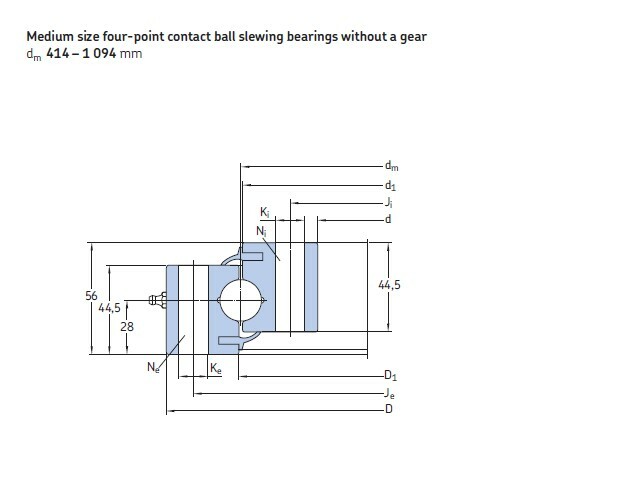 RKS.060.20.0944 Single row four-point contact ball slewing bearings are simple in design. They are particularly versatile and offer many advantages for applications where there are light-tomedium axial, radial and moment loads. RKS.060.20.0944 The package,: Inside packaging: plastic film + kraft paper + blue tape; Outside packaging: standard export free-fumigation wooden case. 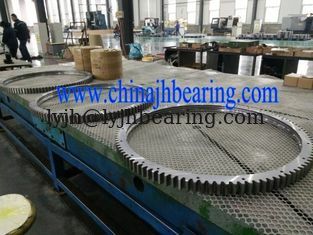 we can assure that the bearing shipping by sea or by air. Generally, RKS.060.20.0944 slewing bearings are large-size rolling bearings that can accommodate axial, radial and moment loads acting either singly or in combination and in any direction. They can perform both slewing (oscillating) movements as well as rotational movements. 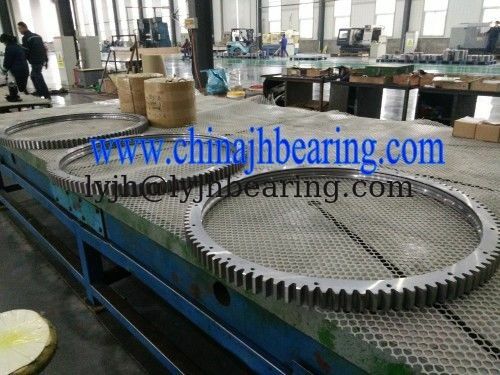 Basically, RKS.060.20.0944 slewing bearing consists of an inner ring , an outer ring and rolling elements−balls or cylindrical rollers−that are separated by polyamide spacers .The rings, one of which usually incorporates a gear , are provided with holes to accommodate attachment bolts. The holes may be threaded. If you want to know RKS.060.20.0944 bearing more, Please send us by e-mail or call us, We will send the more details. Thanks.